Home Products Introducing Sony Master Series 4K TVs – Theatre Thrills at Home. Recently at an event, Sony launched its new Master Series of 4K HD TV with the AF9 OLED and ZF9 LCD TVs. Creating TVs has been Sony’s forte and Sony is well-known for it due to its Bravia series and more. Today with the launch of master series, Sony takes up a step ahead and makes beautiful images a reality. For the first time, users can enjoy their imagination and explore it at home. Over many years Sony has been bringing out the best technology in the TV picture quality and with the Master Series TVs, Sony has delivered another great masterpiece. Being the pioneer of films Sony has the experience to bring out the good technology in TVs that give its users theatre-like experience at home. With the Master Series Sony have made it possible all thanks to its professional creators who have faithfully drafted out this product. Sony also has improved the picture quality and colors to give its users an immersive viewing experience. Sony Master Series TVs looks good and has something extraordinary in it. So, let’s check out the features that make the Sony Master Series TVs a fabulous product. Newly developed and next-generation Picture Processor X1 UltimateThe Processor plays important role in delivering good picture quality in the Master Series TVs. The signals are processed at ultra high-speed rates and then restored to their original quality giving more realistic pictures. It also maintains the details accurately and lets you enjoy the picture quality on the Master Series. Innovation in Picture & SoundSony’s another innovation which is used in theatre is the screen speaker where the sound comes directly from the screen surface which gives you truly an immersive experience. This technology has been incorporated similarly in the Master Series to give a theatre-like experience just by sitting at home. 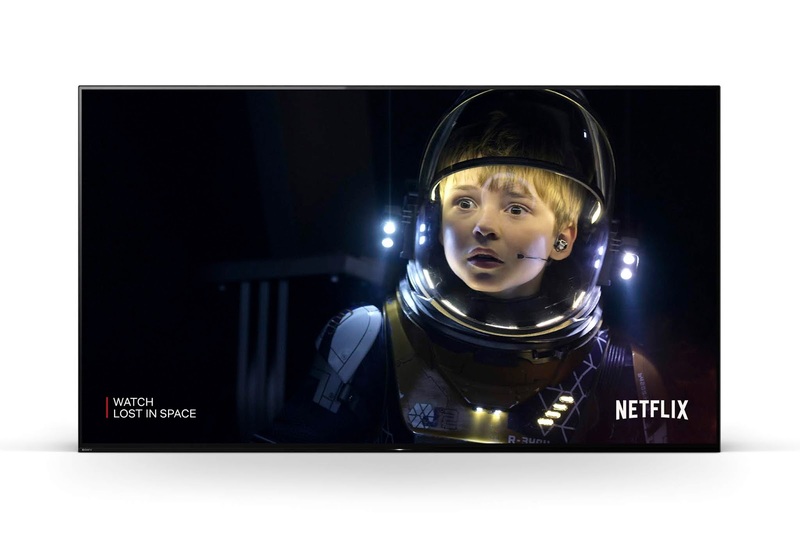 The Netflix Calibrated modeViewers can enjoy a vast variety of entertainment and enjoy the original and maintained picture quality for some amazing action with the cutting-edge technology like 4K, HDR, and theatre-like experience. Netflix has been a famous source for all viewers and Sony in conjunction with Netflix brings in the calibrated mode which is used to give the same picture quality as in the studio and maintain it on the TV to support the filmmaker’s vision to provide quality content to its viewers. The Sony Master Series TVs AF9 and ZF9 are based on Android TV that lets you explore the world of videos, music, games and much more. The Voice search function also speeds up your access to various functions and makes you comfortable while watching TV. 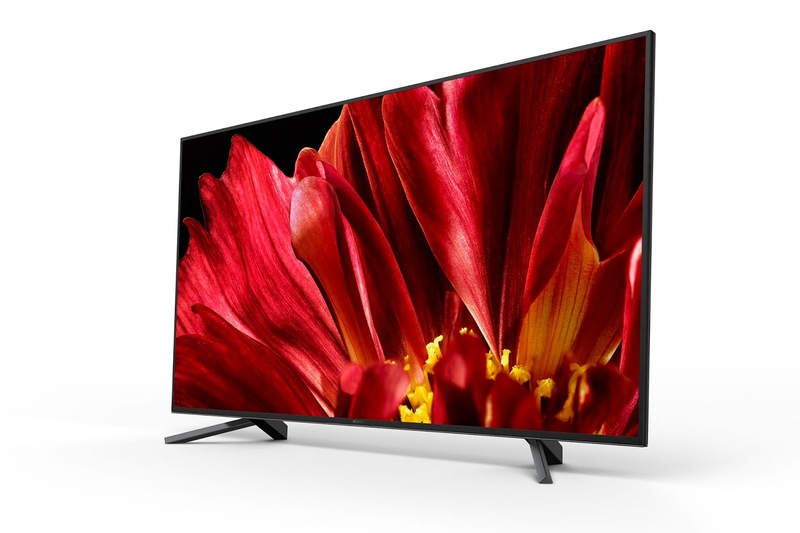 Master Series ZF9 4K HDR LCD TV is available in two models – (65″ and 75″). Sony will announce the availability of the Master Series later. Sony has constantly trying to invent and bring in some good technology in its TV range and with products like the Bravia and Master Series they have once again shown why Sony is a big name in the TV segment. With its quality innovation and technology, Sony TV products always stand out from the rest and provide their users with great viewing experiences.